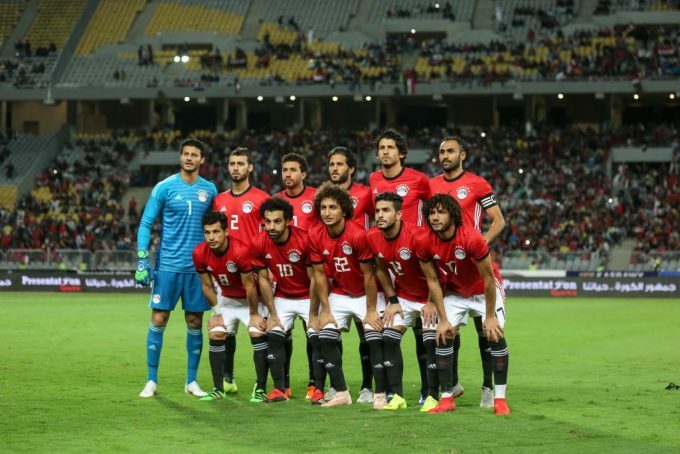 Egypt have already secured qualification to the African competition after securing 12 points from five rounds to be tied on the top with Tunisia, on the top of being the tournament’s hosts after winning hosting rights in early January. Egypt will face Niger on March 23, before heading to Lagos for their amicable game against Nigeria on March 26. Aguirre have excluded Liverpool star Mohamed Salah and West Bromwich defender Ahmed Hegazi and preferred to leave them available for their respective clubs. Al Ahly quartet Mohamed El-Shennawy, Hussein El-Shahat, Ramadan Sobhi and Marwan Mohsen weren’t called up, whilst Al Wehda goalkeeper Mohamed Awad has been ruled out for injury. Midfielders: Amr El-Sulaya (Al Ahly), Mohamed Elneny (Arsenal), Tarek Hamed (Zamalek), Ali Ghazal (CD Feirense), Mohamed Nabil ‘Dunga’ (Pyramids), Mahmoud Trezeguet (Kasimpasa), Amr Warda (Atromitos), Islam Gaber (El-Dakhleya) – Ammar Hamdi (Ittihad of Alexandria), Abdel-Rahman Magdi (Ismaily). I think when the squad of the CAN will be announced, many of these names won’t be there, this list is for trying new players. Yes I have expected the same players I agree with you. But the EFA prefers Ahly players as we know…it is nothing new. They act like Mortada in Zamalek they dont let the Trainer choose. They prefer Al Ahly players… that’s why there are only 3 players here from Al Ahly, while Pyramids has 4 and Zamalek also has 3. Sure, they historically have preferred Al Ahly players. However, looking at this current call up list, you can’t say that they prefer Al Ahly. Al Ahly are performing better than Pyramids right now, but Pyramids have more representation in the current national team squad. I don’t like going Ad Hominem against people, but you really need to wake up, take a look at this call up and then reconsider the timing of your comment.